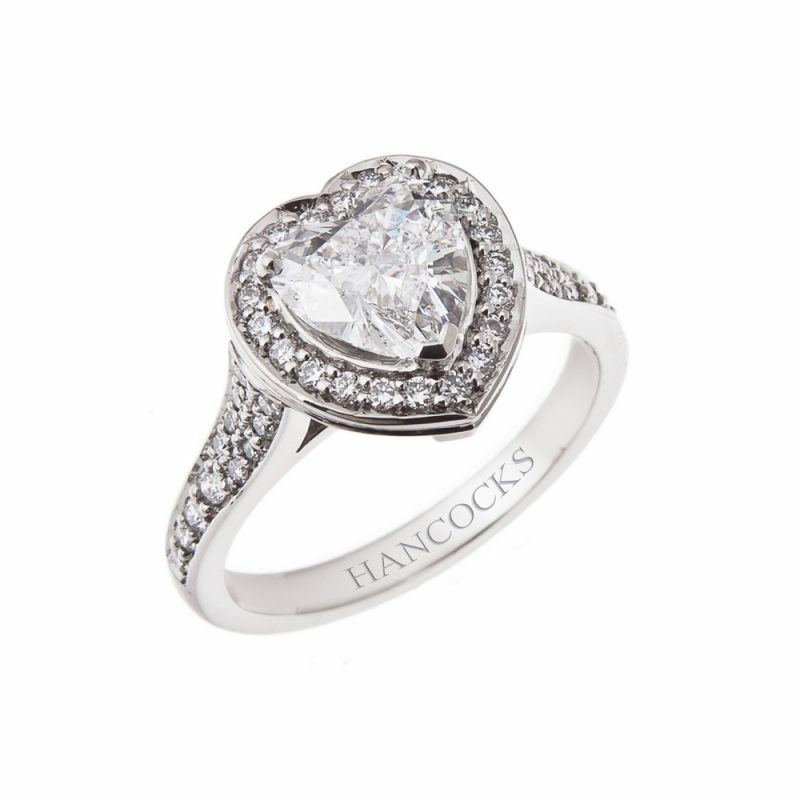 The most unusual of diamond shapes is the heart cut. 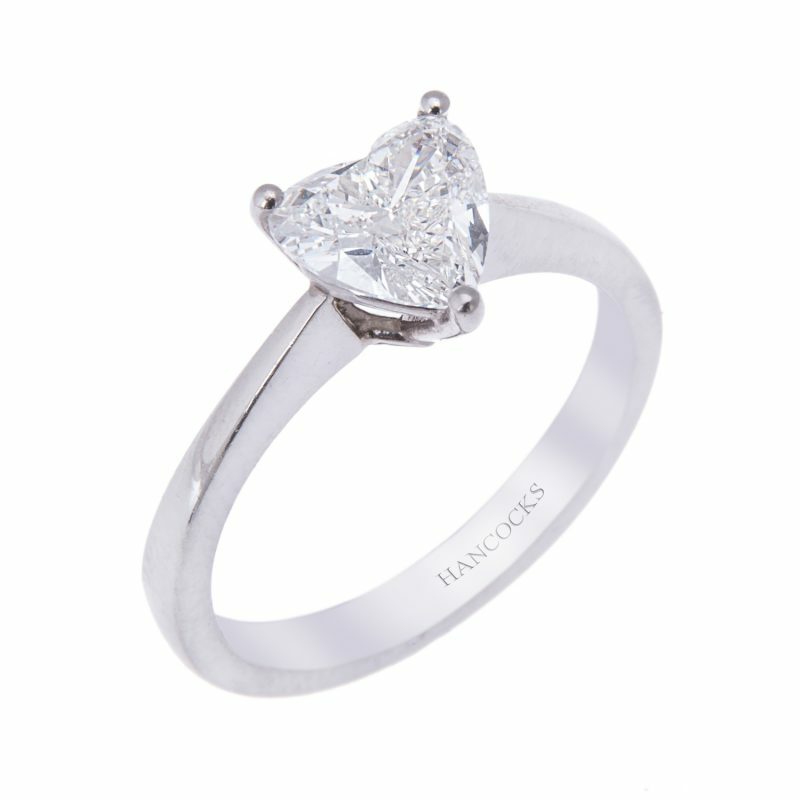 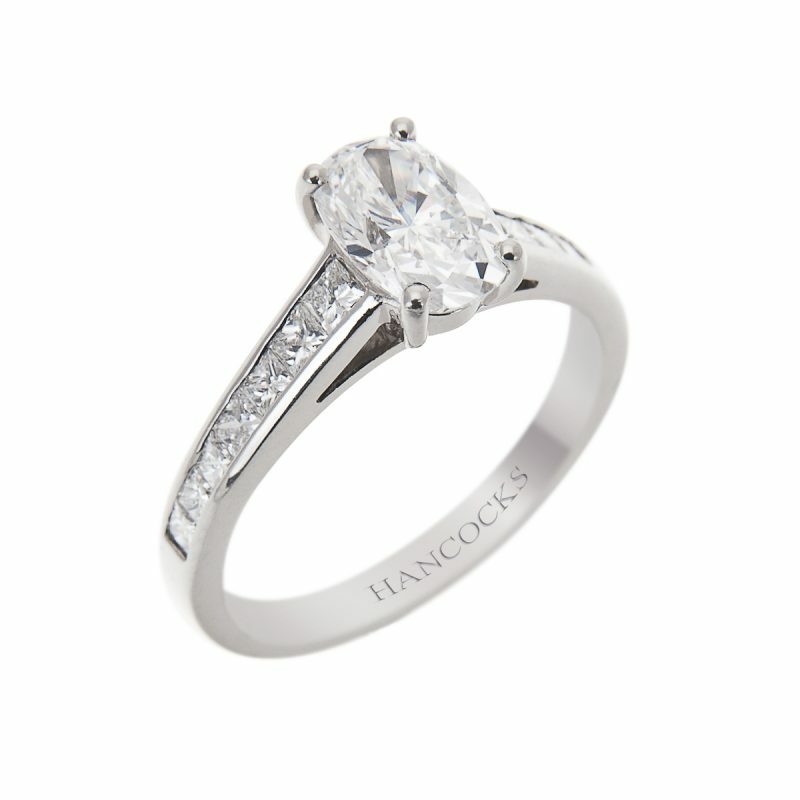 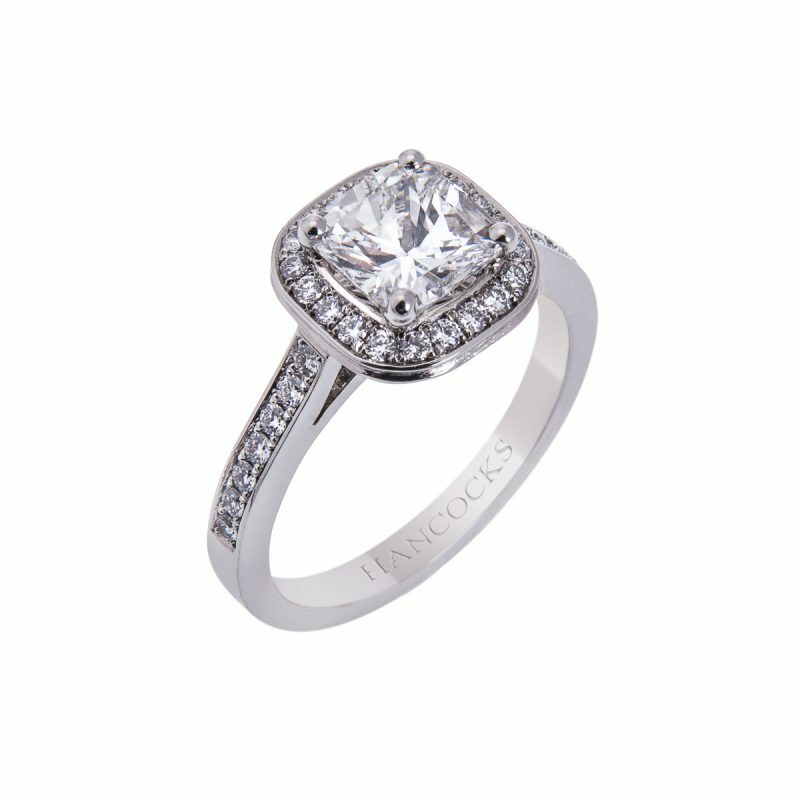 This stunning certificated 1.20ct example has been mounted in platinum with a halo of brilliant cut diamonds to accentuate its fabulous shape. 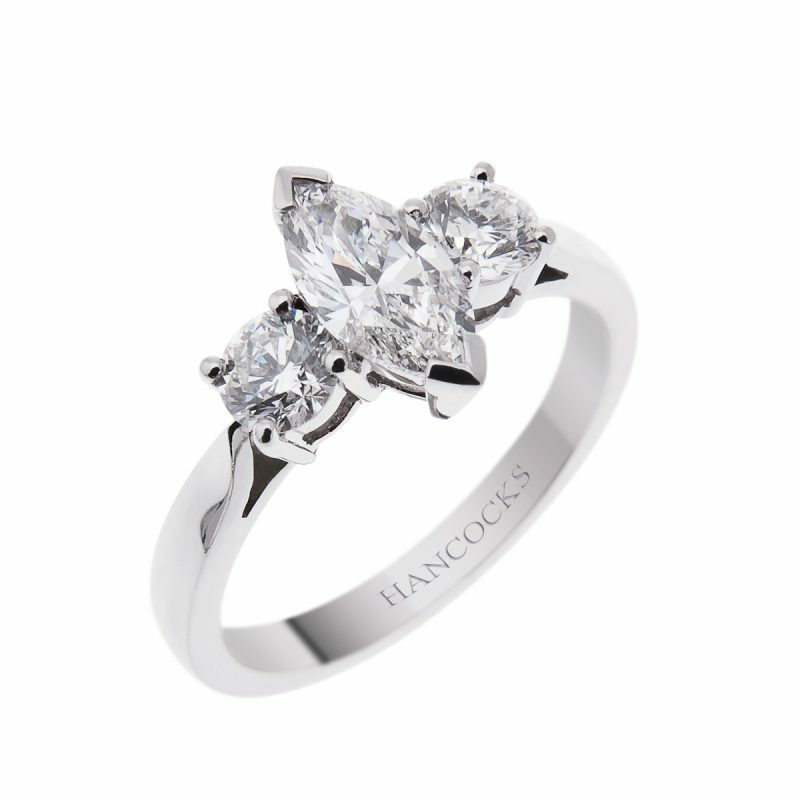 Considered the most romantic of cuts, symmetry if an important factor when arriving at a value for this unique and powerful symbol of love.